Summary: A Revenge of the Sith what if? story. ObiWan Kenobi is prevented from boarding Padmé's ship and everything changes. course of galactic history. Will he succeed, or is Anakin Skywalker's destiny truly unchangeable? they are lost and lonely. But together, a love powerful enough to save the galaxy will flourish. now rules alongside her beloved husband. The conclusion of this epic. them a great team, but there is one problem…. They hate each other! with a most unlikely ally: Jedi Master Yan Dooku. Very AU. Summary: After the forbidden wedding, the reality of living a lie hits the Skywalkers. Clone Wars short story. 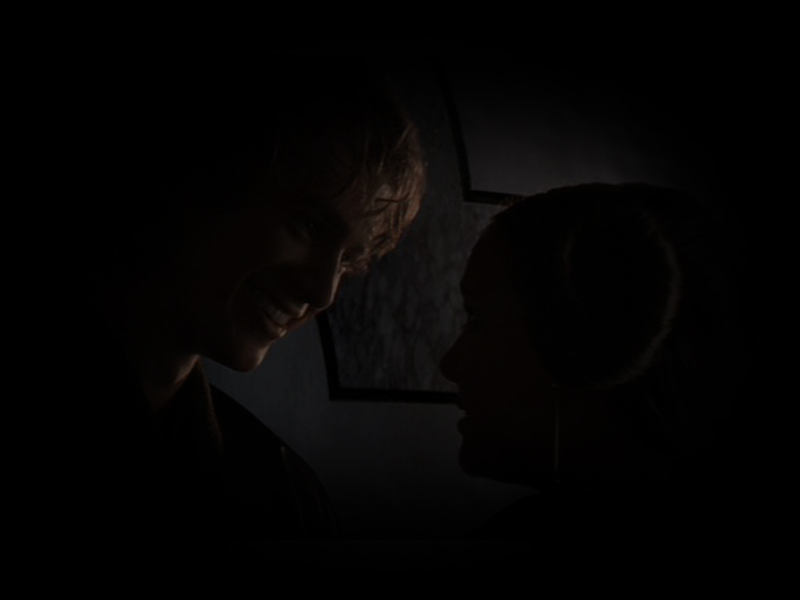 Summary: A snapshot of one moment in time for Padme and Anakin.